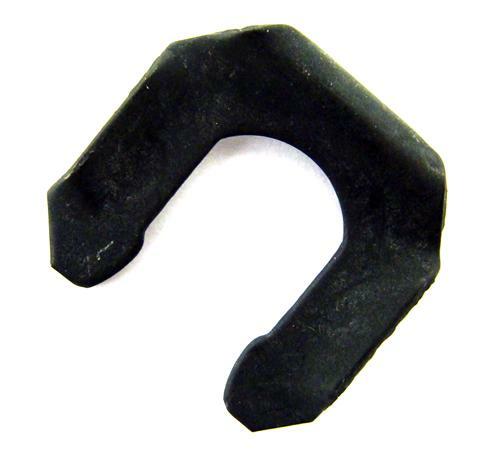 Lost or broken your brake hose retainer clip while doing a brake job on your 79-04 Mustang LX, GT or Cobra? This is the clip that retains the flexible front brake hose to the frame bracket on your 1979-2004 Mustang LX, V6, GT, Mach 1 or Cobra. 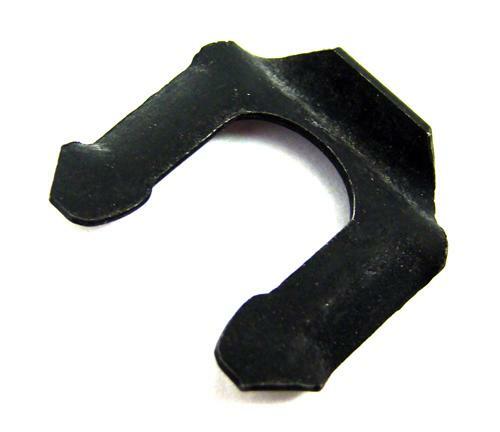 This Brake Hose Clip is often lost or damaged when replacing brake hoses. Clips are sold individually, so you will need 2 of them to complete your brake job.